At Rodent Warrior we have over 13 years of experience in pest control. Regardless of the nature of your problem, our understanding and expertise in preventing, treating or eliminating a premises or environment of pests is second to none. Much of this comes down to our knowledge of wildlife. We know the breeding cycles of fleas and bedbugs. We can identify from markings and tracks the nesting grounds for rodents. And there's not much we don't know about animal droppings! Nature's clues will reveal who our enemy is, and we have the perfect solution for dealing with it as humanely, effectively and with as little disruption to your business, or distress to yourself or the creature as possible. Thankfully we don't have many dangerous pests and insects in the UK, but the damage an infestation can cause can be distressing for homeowners, and deadly to a business. 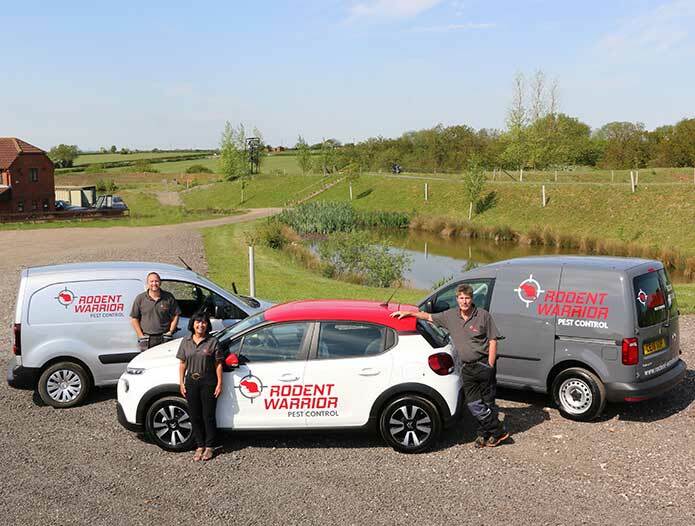 Here at Rodent Warrior, our aim is simple - to rid your premises of any rodent, insect or animal that poses a risk to your health, your happiness or your business. ©2018 Rodent Warrior. All Rights Reserved.